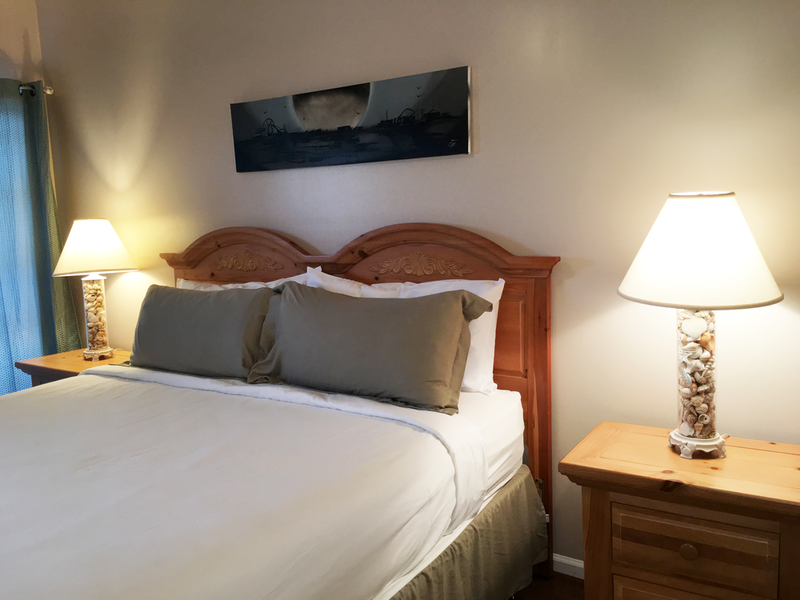 The Antilles Condominium is a spacious, five-room condominium that includes four bedrooms, one with a king size bed, one with a queen size bed, one with a double bed and one with two single beds. With two full bathrooms, one off the master bedroom and one off of the living room, the Antilles Condominium also features a laundry room and has 4 flatscreen TV's. 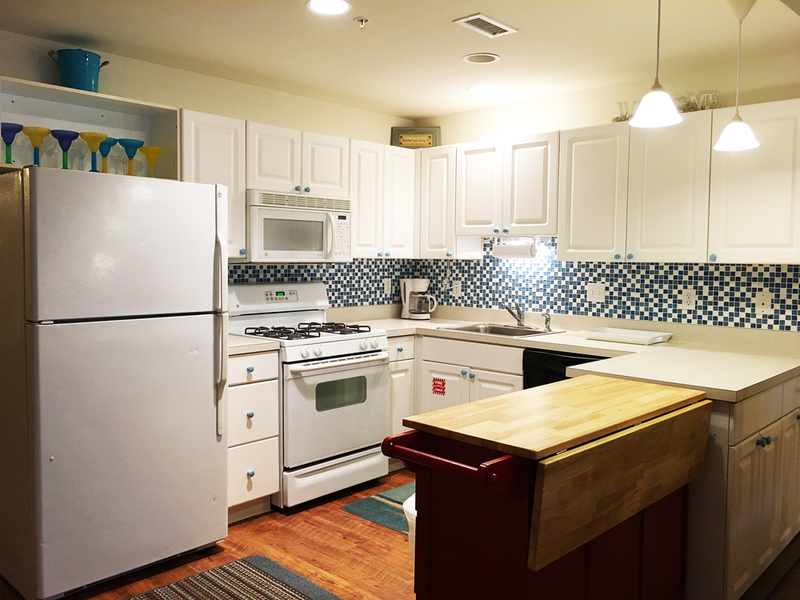 In the living/dining area there is a full size sleeper sofa, an elegant selection of hardwood furniture, a kitchen is equipped with a full size refrigerator, dishwasher, oven, stovetop burners, microwave, toaster and coffee maker. The balcony has a beautiful ocean view, and is accessible from the living room and master bedroom. All Antilles Condominiums are privately owned. Pictures below are from UNIT 4002.